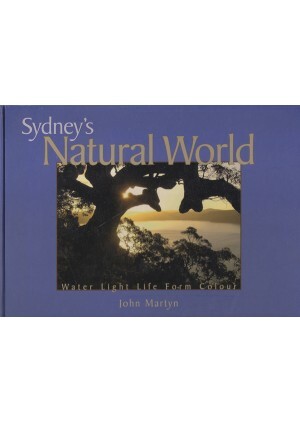 There are no other books that deal with the natural assets of the Sydney as well or as completely as Sydney's Natural World. STEP believes that Sydney's Natural World will become the iconic benchmark by which Sydney's bushland will be assessed in the years ahead. It helps STEP demonstrate why we are conservationists when it comes to urban bushland. If some destroyers get their way, the only place where some of these sites will remain will be in the pages of Sydney's Natural World. Sydney's Natural World makes a wonderful gift for anyone interested in Sydney or urban bushland, for corporate gifts and for overseas visitors. It is a great way of showing people just what we have in the Sydney area apart from the Opera House and other built attractions.